It is likely the SABC board will be dissolved, communications portfolio committee chairman Sikhumbuzo Kholwane announced on Monday. Kholwane told reporters at parliament that communications minister Dina Pule would give the committee a report back on developments at the public broadcaster on Tuesday. Based on this report, the committee would have to make one of two decisions. It could start a process of filling the nine vacancies left due to the resignation of board members. “Effectively we are looking at a period of two to three months to fill the vacancies,” said Kholwane. This would lead to the board not having a quorum, and being unable to meet for months to approve key decisions at the broadcaster. The second scenario would be for the committee to dissolve the board, but under a tight deadline. “Surely, if the committee says let’s dissolve what’s remaining of the board, which will be in line with the act, after the presentation of the minister … what it means is we must recommend five names to the president to be able to have an interim board,” he said. The recommendation of five names, followed by a recommendation to the national assembly, will have to be done by Tuesday as the next available house sitting for this to be done is mid-April. On Monday, President Jacob Zuma accepted the resignations of most members of the SABC board, including chairman Ben Ngubane and his deputy Thami ka Plaatjie. In the wake of Ngubane and Ka Plaatjie’s joint resignation letter last week, Zuma had received six more and had accepted them all, presidential spokesman Mac Maharaj said. The board members who quit were Lumko Mtimde, John Danana, Cedric Gina, Desmond Golding, Cawe Mahlati and Noluthando Gosa. 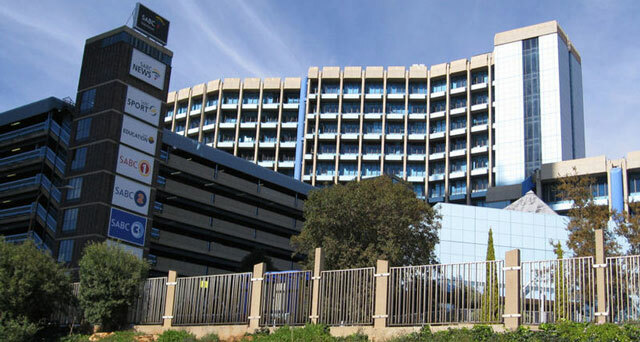 “The president has accepted their resignations and thanked them for their contribution during their tenure as board members of the SABC,” Maharaj said. The exodus followed a row between Ngubane and the board, reportedly about the tenure of acting chief operating officer Hlaudi Motsoeneng. While Ngubane and Ka Plaatjie confirmed on 4 March that the decision had been reversed, the board insisted the next day that it had not.